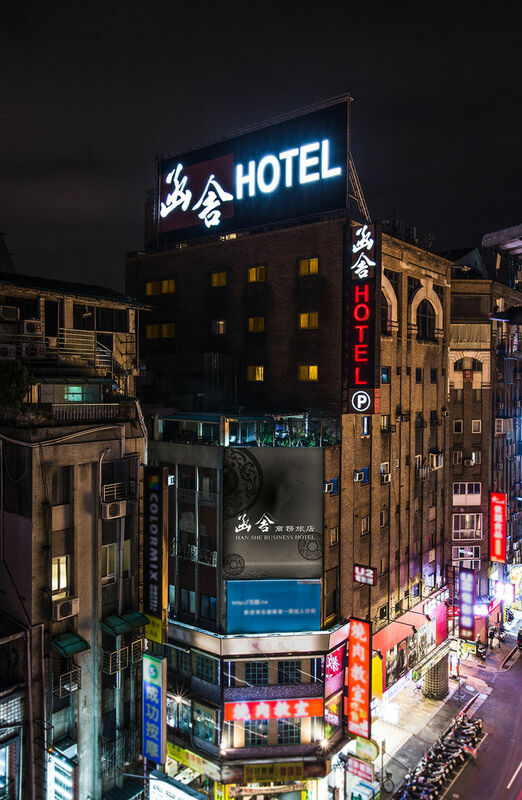 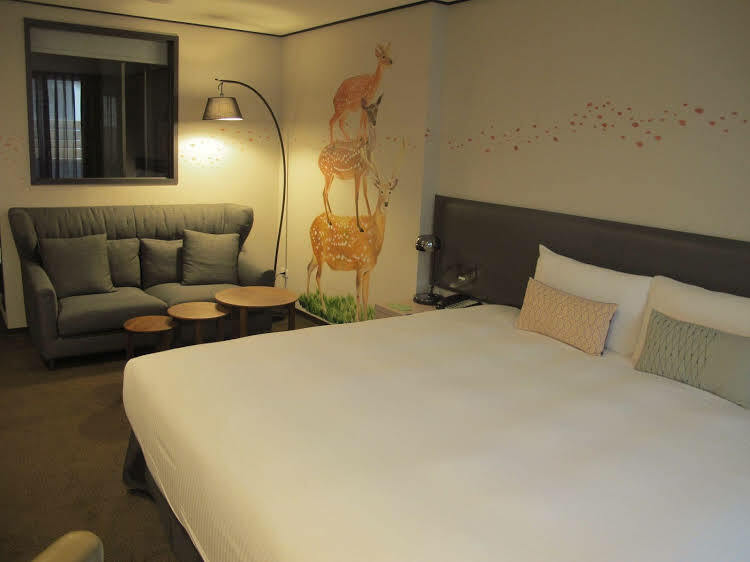 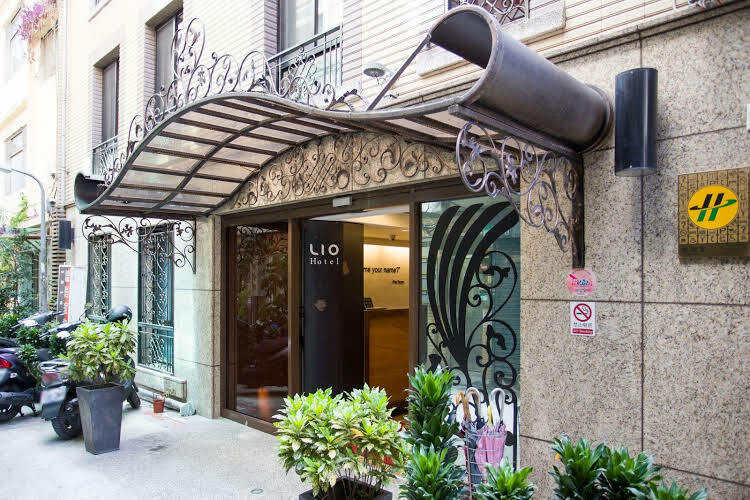 Lio Hotel (Ximen) as its name implies is located right in the midst of the popular Ximending business and shopping district in Taipei. 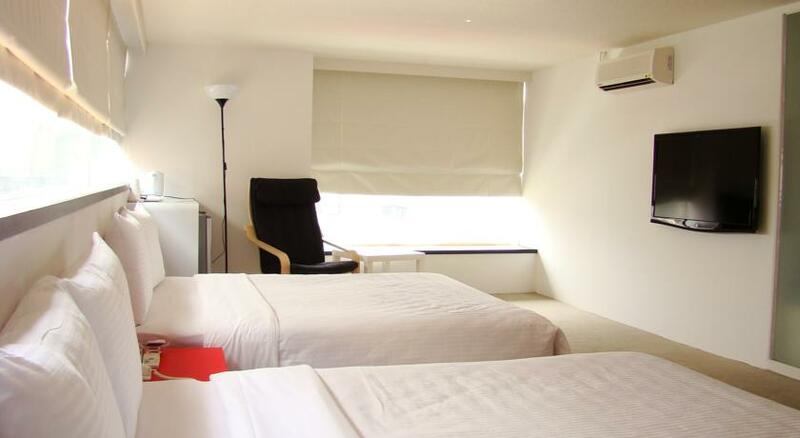 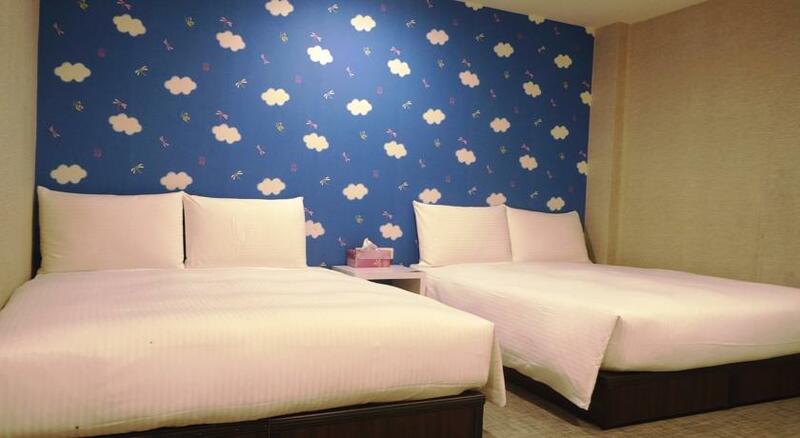 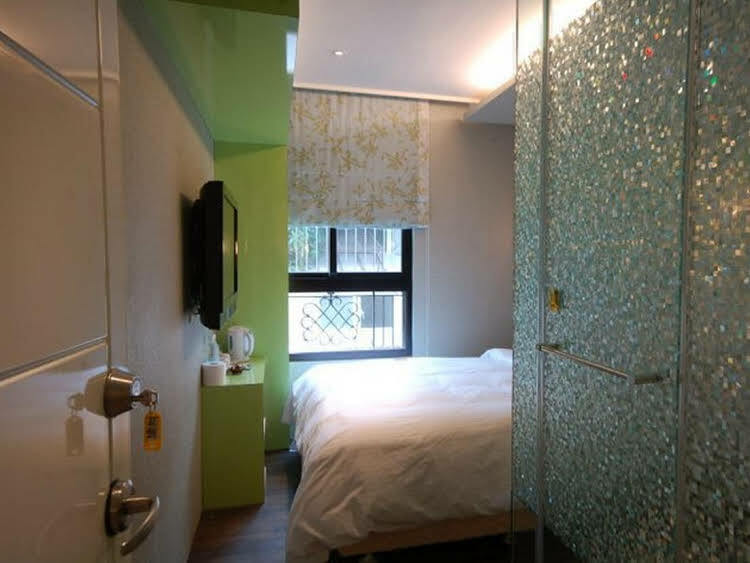 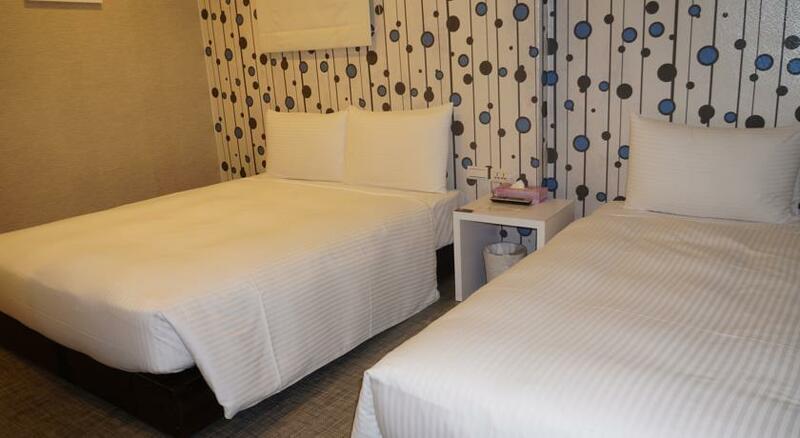 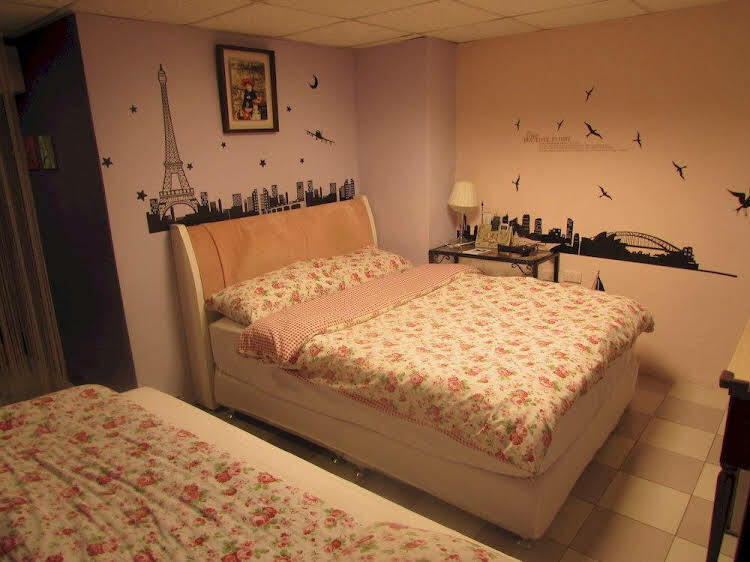 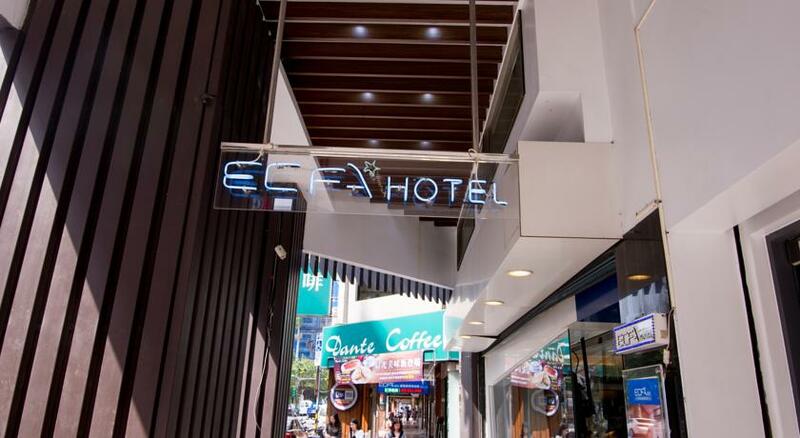 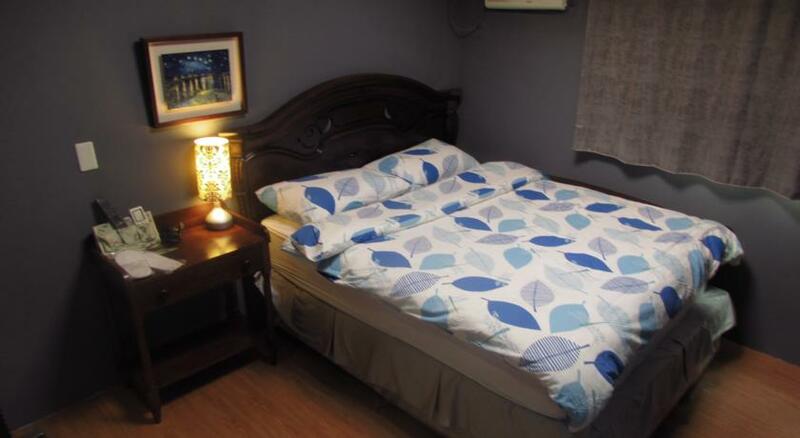 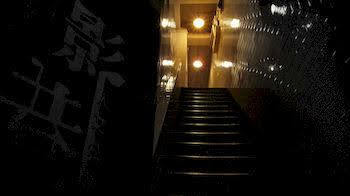 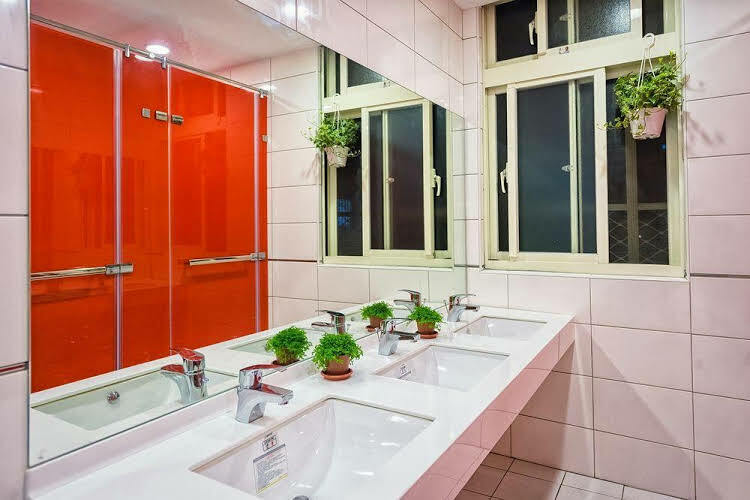 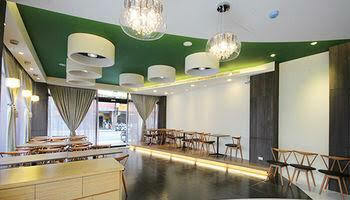 It is just 10 minutes walk from the Ximen MRT station. 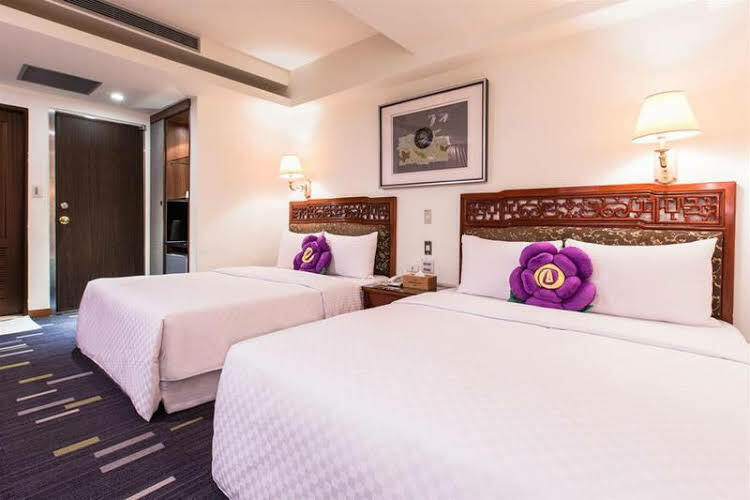 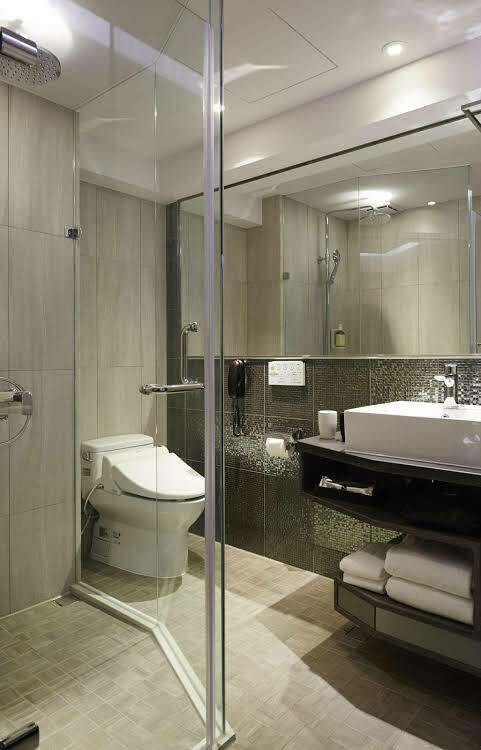 Each rooms in the hotel have the same facilities but are each uniquely designed you will not find any two rooms of the same design. 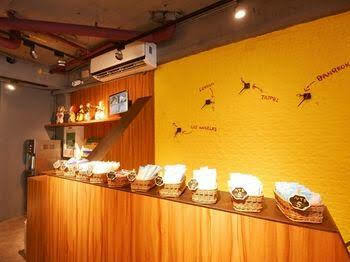 Guests will find easily numerous eateries restaurants departmental stores computer store audio street photography street and many more. 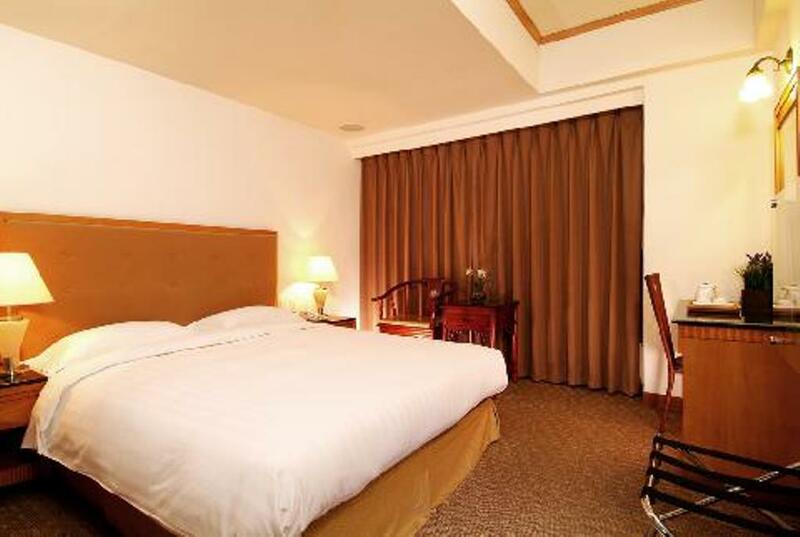 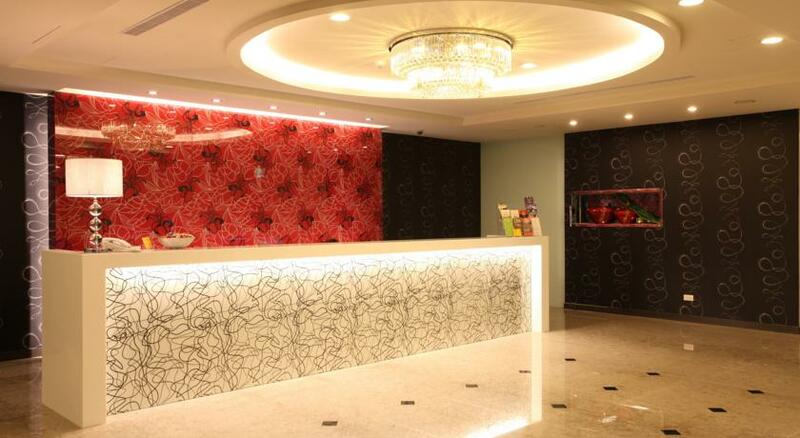 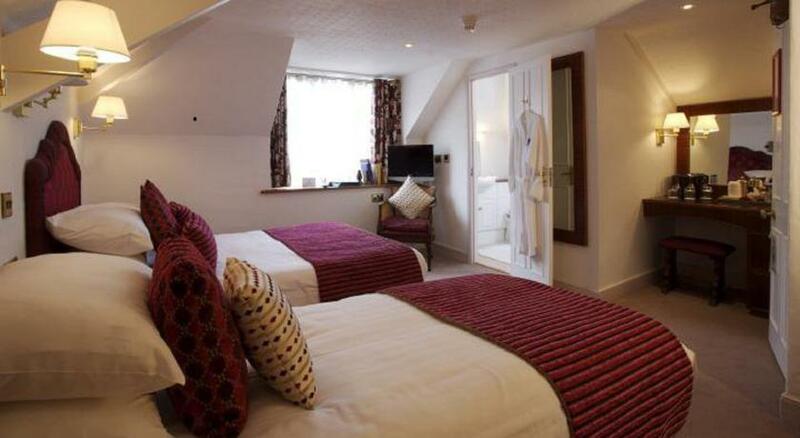 You will enjoy great convenience and service staying at this hotel.